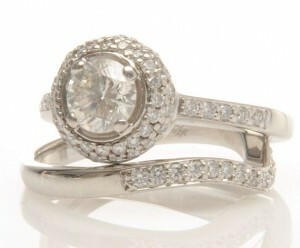 San Diego Jewelry Buyers (SDJB) continues to be the best place to sell diamond jewelry in San Diego, California. SDJB’s diamond buyers are #1 for several reasons. People want to sell diamond rings and jewelry to a diamond buyer that they can trust. One of the best ways to evaluate trust is by looking at a diamond buyer’s rating with the Better Business Bureau. San Diego Jewelry Buyers has an A+ BBB rating. 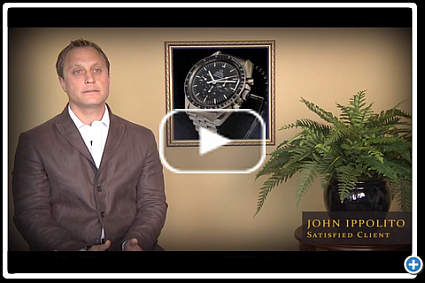 When you sell diamond jewelry to SDJB, you are taking advantage of the company’s 30+ years of industry experience. Unlike a San Diego jewelry store or pawn shop, San Diego Jewelry Buyers specializes in buying pre-owned diamonds and diamond jewelry. They have built a global network of resellers and individual diamond buyers. That means you receive more cash when you sell diamond jewelry. You also receive more cash from SDJB when you sell diamond watches, sell diamond engagement rings, and sell other diamond gift assets. Are you ready to sell diamond jewelry now? Whether you want to sell a diamond engagement ring or sell loose diamonds, you can sell your diamond assets confidently with San Diego Jewelry Buyers. The selling process begins with a free, no obligation, appraisal. Call SDJB toll free at 800-557-9413 to sell diamond jewelry for more cash today. Sell diamond rings. Sell fancy diamonds. Sell diamond bracelets. Sell diamond necklaces. And more!